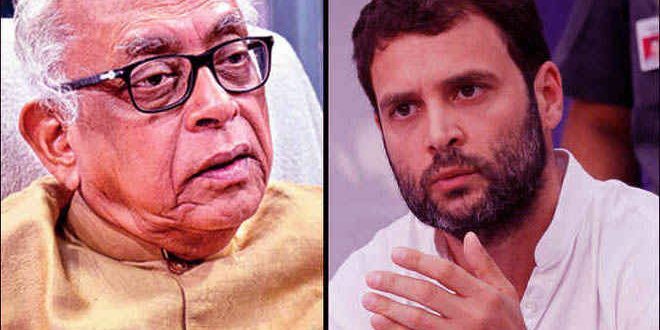 Bhubaneswar: Amid the talk of the change of guard in the Odisha unit of Congress, Leader of Opposition (LoP) in the Odisha Assembly and senior Congress leader Narasingha Mishra on Thursday met Rahul Gandhi in New Delhi. Mishra, however, did not disclose about what transpired between the two in the closed door meeting. 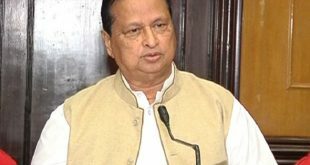 Asked whether he discussed the strategy for the 2019 general election from now as the party is weak in Odisha, Mishra claimed that Congress is not weak in Odisha and it is false propaganda of the media. He backed his statement with the Komna Zone II ZP election result. 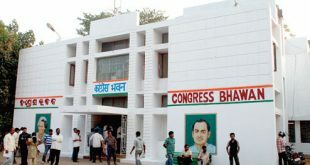 Notably, the AICC has already formed a three-member team to discuss with the state leaders for the change of PCC president.